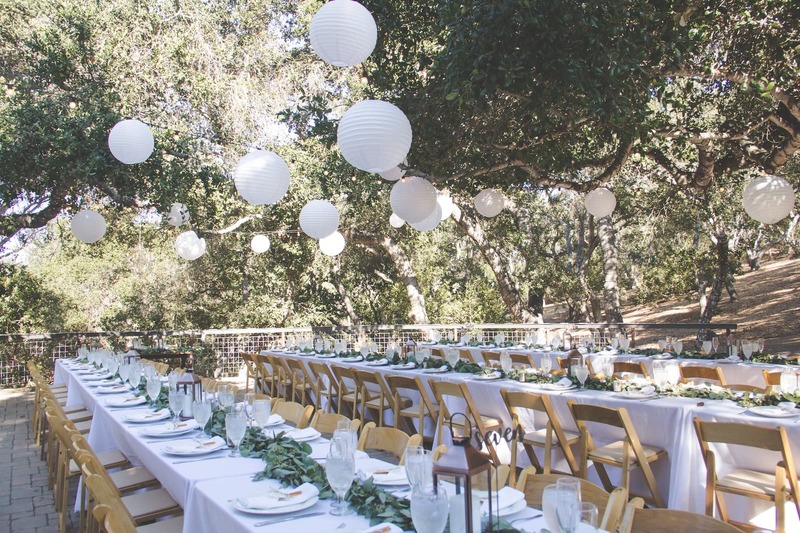 Tiber Canyon Ranch is situated on 50 acres of oak and manzanita woodland nestled in the hills between the Pacific Ocean and the Edna Valley wine growing region of San Luis Obispo County. 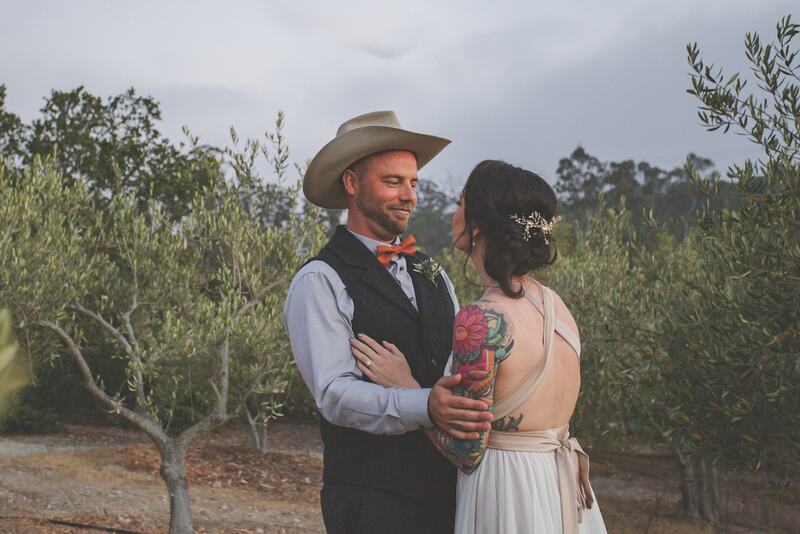 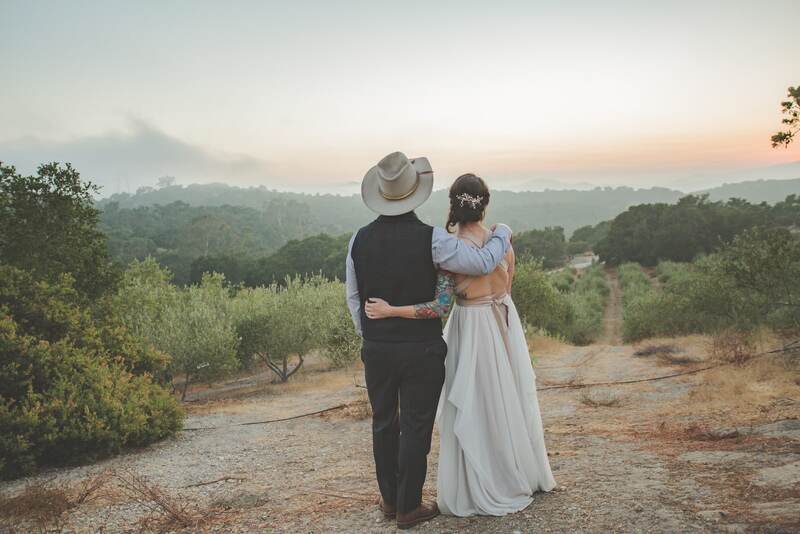 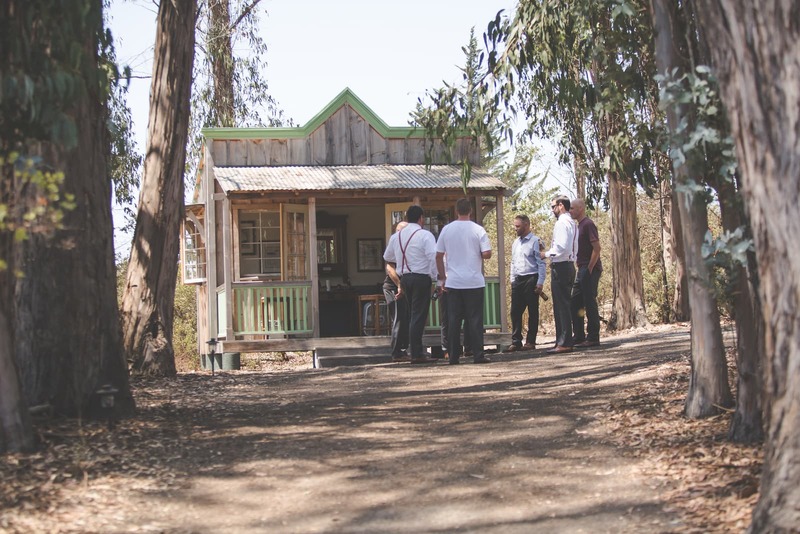 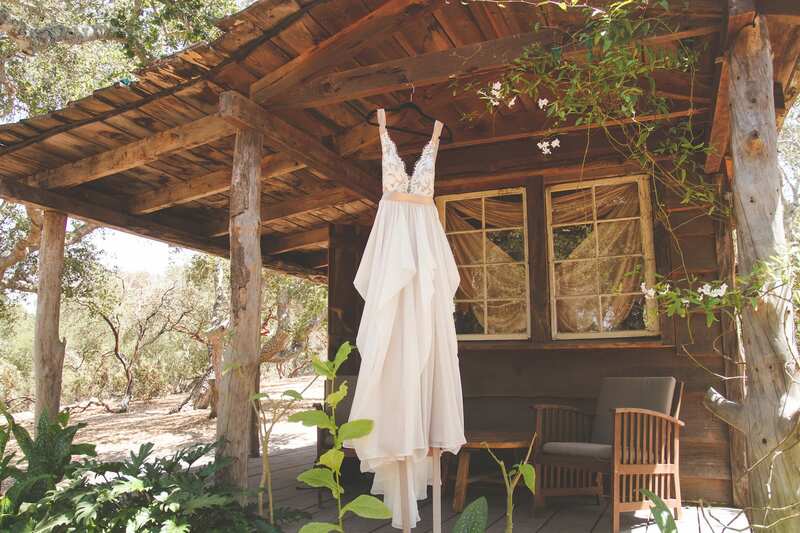 This beautiful central coast wedding venue is the perfect place to host your dream California ranch wedding. 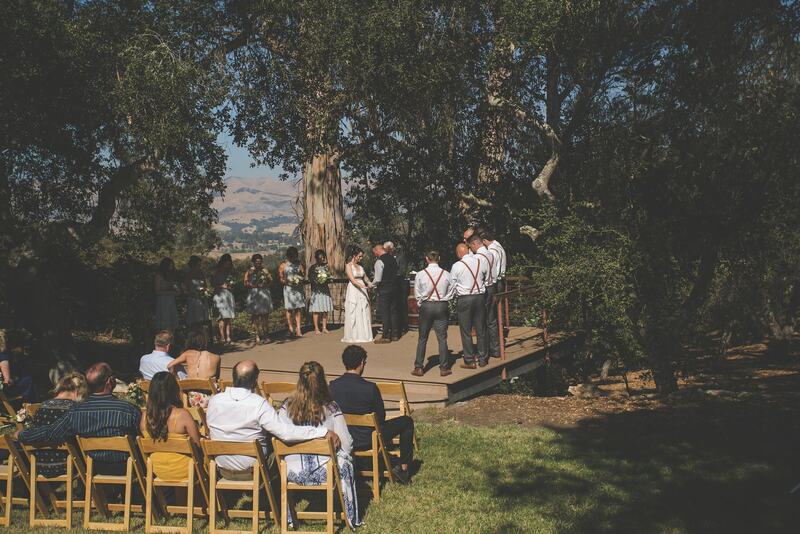 This lovely venue has a wonderful view of San Luis Obispo’s Edna Valley, creating a romantic atmosphere for your special day. 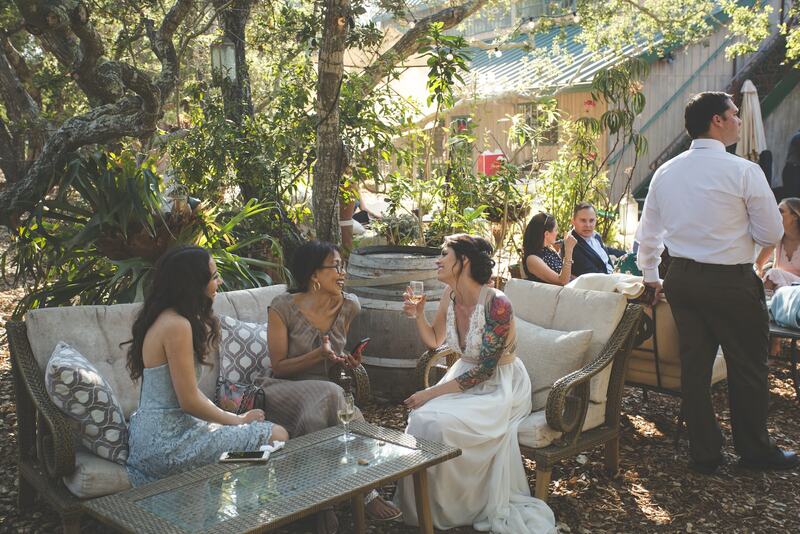 Day-of coordination for your wedding is included at no extra charge!